It is very much true that as a startup founder, you will not get time to read books. But it is not hidden that- more you read the books more you will learn. So you should never stop learning. The basic advantage we get after reading books is that we collect the information and experience the others had gone through and try to implement in our life if we are lagging somewhere. That is why I am providing you with the best books for startup entrepreneurs to read in 2019. These books are often written or recommended by successful entrepreneurs. And on the other hand, their guidance will definitely lead your startup to success. This book is written by Tim Ferriss who is an American writer, educational activist, and entrepreneur. Moreover, this book has been there in the list of NYT bestseller books for more than 4 years. He wrote this book out of frustration and also Tim’s documentation on how he managed to get rid out of his own company, in search of doing what he loves, learn and travel etc. The lessons we can get through this book is that, be effective instead of efficient means to say that work on 20% of things to get 80% result. Approve the majority of your business ideas. Further, if these ideas get validated then charge a premium amount for selling or providing services. Among the best books for startup Entrepreneurs to read in 2019. 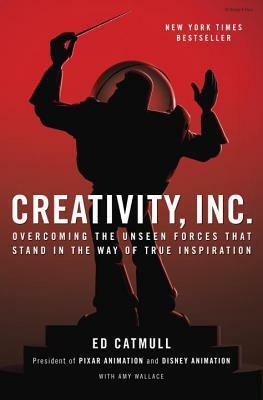 This book is based on the 30-year experience of Ed Catmull, the president of PIXAR. In short a guidance manual for instilling motivation into workers, representatives, managers, and bosses by revealing the forces came into the way of life of the author over 30 years. A book is named the best book by Inc., Financial Times, Success etc. Moreover, give you knowledge into the stuff to ceaselessly think outside the box to perseveringly make stunning things. Variety of lessons we can gather from this book likewise, a good team is better than a good idea. Secondly failures responsibility should be taken by all members, and the motivation for team members to create their own workspace. 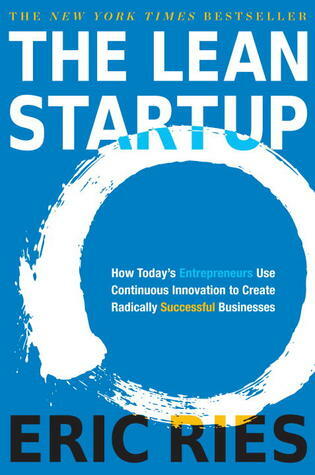 The author of this book described his lean startup strategies for the startup’s companies. Moreover, This book offers entrepreneurs, a genuine way to deal with building a business by utilizing approval, finding a beneficial plan of the model to run the business. The lessons emphasized by this book are, find the best business model by validating the idea. secondly, approach the products in split testing and Never at any point enjoy vanity measurements. You will not get these points easily but I urge you to read this book once again. That is why highly recommended books for startup entrepreneurs. The author co-founded PayPal and Palantir, and made the outside investment in Facebook and funded many companies like SpaceX and linkedIn. 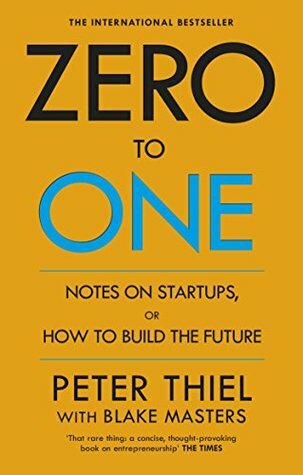 Inside this book, you will be going to find Thiel’s theory and technique for making the startups success. In short, this book will show you the way Peter Thiel considers and approach the business, how to build the future of startups etc. The lessons you can learn from this book is that provide services or products which no one can provide is basically a monopoly which is good for both business and society and there is need of a vision for the founders. This book, $100 Startup demonstrates to you generally accepted methods to break the rope of 9 to 5 job by joining your energy and abilities into your own startups, which you can begin for $100 or less, yet still transform into a full time salary, because of the popularity or use of the web. This book is really helpful for around 18-year-old students who are in college having hunger of starting at an early stage. 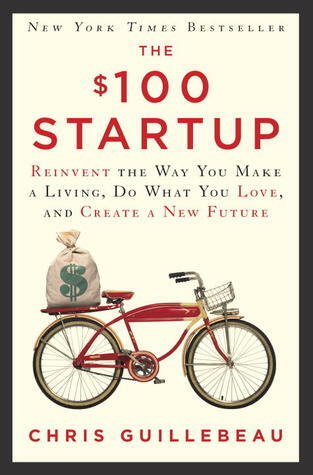 Variety of lessons we can learn from this book like, apart from passion we need some skills and customers too, focus on low budget startups which on turn provide profit by converting passion into a business, and action betas planning. That’s why among best-recommended books for startup entrepreneurs. 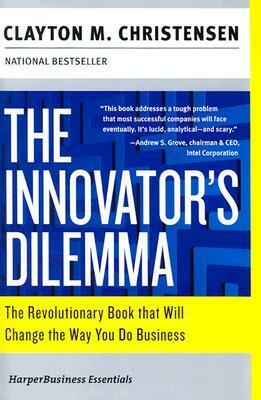 Perhaps one of the best books for startup entrepreneurs, The Innovator’s Dilemma by Clayton Christensen. As per mentioned in Steve Jobs autobiography. This is the book which deeply influenced him leads to build a most valuable company in the world by recognizing and solving the dilemma as described in The Innovator’s Dilemma. The lessons we can gain from this book are, there are two sorts of technologies: disruptive and sustaining, if any company resources, products, services do not match with the market – no one can save it and the last one is a leader can solve the innovations dilemma by introducing subsidiaries to remain in the market. Among the New York Times best-selling book. This book provides us with information like checklists are just guide which required for success, it provide us with the baseline of performance and even protect us from getting failures. 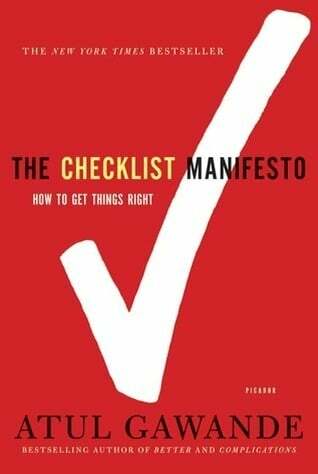 Atul Gawande recommends that in our complex world even specialists require checklists and these can endlessly enhance results. This book is important for its declarations but at the same time is perfectly composed and offers some fun episodes. 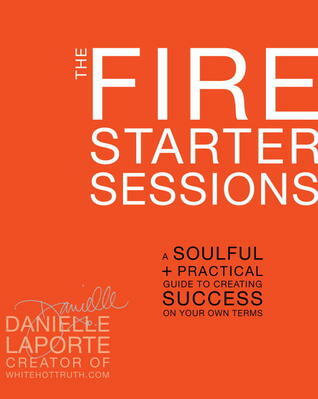 Danielle LaPorte is a woman and met with failures, success and experienced ups and downs. And wrote this book which gives the deep dive into the soul through 16 her beautiful sessions. Every one of us is attempting to experience our fullest lives yet some of the time we are not being consistent with our actual character what we are. Fire Starter Sessions book pushes you to investigate yourself and to find the reason for your happiness. This book is for those people if you are questioning the carrier path you have chosen. what according to you is the real success? and need assurance for the path you have chosen. In short, you all will find this book really helpful. 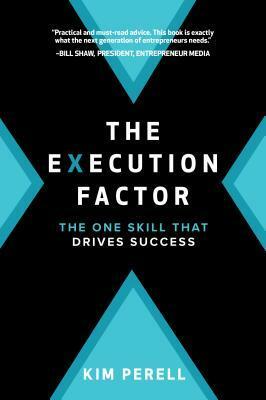 Kim Parell in this book shows her wisdom and shares her personal journey and execution strategies for achieving success. She was in news for her transformative story from startup entrepreneur to internationally renowned CEO, creator and investor. She believes that to become successful in life one does not need an advanced degree and High IQ. Most importantly you need to have the ability to execute is the key difference between success and failure. The Execution Factor is for anyone who is looking to transform themselves from “dreamer” to “achiever”. Parell teacher her 5 unique traits of execution which can be taken as a blueprint for business success. By mastering execution will change your life. From the New York Times, best selling author comes with a secret to how he builds the multimillion company from his living room, you will get it by reading among the best books for startup entrepreneurs. Any company as strong as their leaders are strong, so even leaders need guidance. 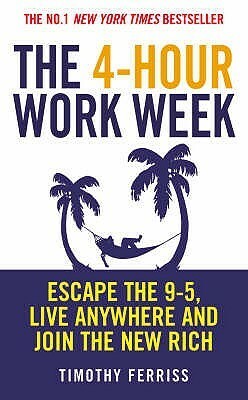 And suppose if you feel trapped in an endless cycle with no legitimate direction for the employees in your company. At that point, the EntreLeadership is the ideal book for you. 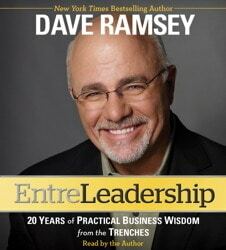 Dave Ramsey wrote this book to show you how you can inspire and unify your teammates, handle money and achieve the goal etc. Think and Grow Rich: Author – Napoleon Hill. This book published in 1937 and in general you can call this book as the bible for successful people in the world. The author spent the majority of his life studying successful people around the globe and share with us 13 habits of wealthy and business persons. Good to Great: Author – Jim Collins. This book asks the question, have you achieved the height of success with your business?. Basically, his book provides us with information about how some companies got the success and others fails in spite of both worked really hard. He collected data of companies which performed over the years and wrote this book. Rich Dad Poor Dad: Author – Robert Kiyosaki. This book demonstrates to you the proper methodologies. That is to begin an adventure to wealth by showing the correct mindset, business accounting and startups building techniques from very much early stage or from the time you don’t even know “F” of finance. 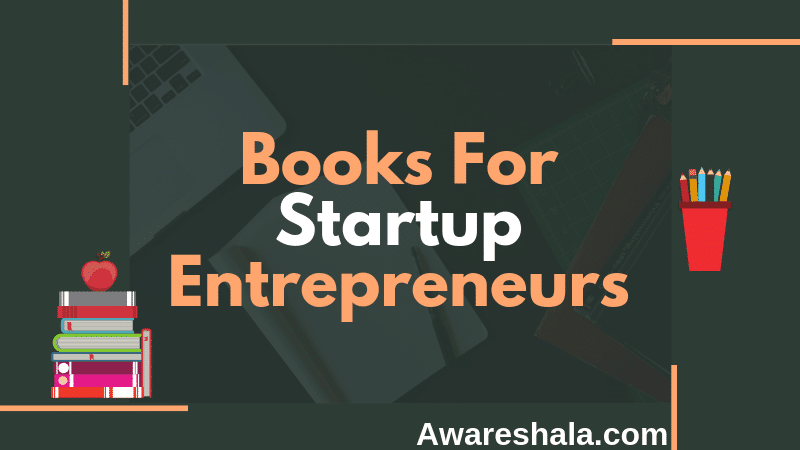 I hope you enjoyed reading this article regarding books for startup entrepreneurs in 2019. Startup craze nowadays really booming in almost every country so there is a need to have sufficient knowledge before starting something. So above all listed books for startup entrepreneurs will really found useful. If you have any suggestions or review related to books mentioned, you can let us know through a comment. Really nice one there are very few blogger who put so much effort on their blog. Entrepreneurship is a knowledge which is mostly learned through experience and observing other’s path of life they are taking for the betterment of their life. Like many things in life, there are many knowledgable books that provide a good insight for this. Here’s a link formust read books for entrepreneurs 2019 to sharpen their business skills.